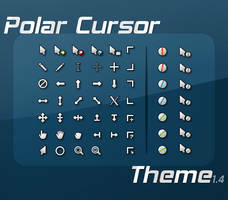 it's the 1st time i made my own cursor pack and so far so good.
" What's SO great about this ? " 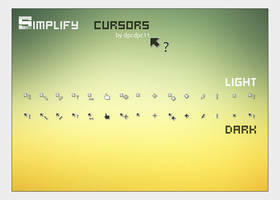 More Cursors -- Coming Soon!
" please do and add your comments. " There's a small bump on the left side of the normal cursor that makes this unusable for me. 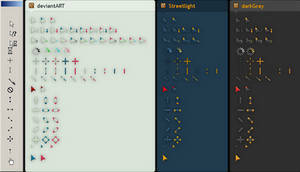 Attractive smooth tools cursors. thanks alot. could you do a anime pack? This is awesome! THANK YOU SO MUCH! 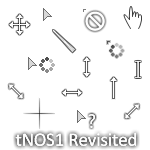 i dont know why though, the normal cursor quality is kinda bad on my screen. still awesome! good tuto, good icon, thanks. 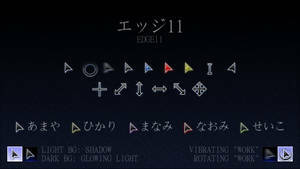 Where is the gray version like the one cursor at the top of the image ? 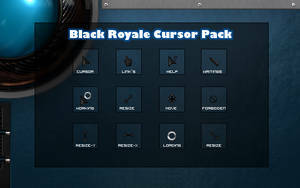 Beautiful cursor set! Thank you. 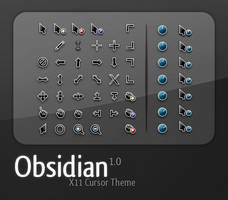 Great looking cursors! 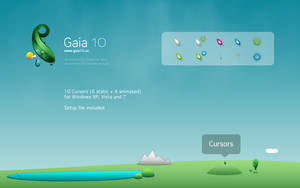 What software do you use to make your own cursors? Amazing ! 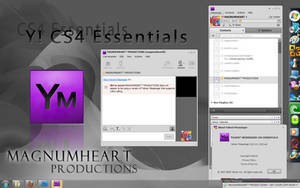 It's my first configuration of windows in anyway and I really love the way it looks ! 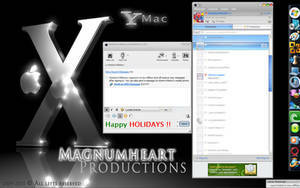 Allways thought that the default windows mouse is a little plain and this is really fantastic. I especially love the Hand for links it reminds me of the selection in super mario so it's nostalgic and modern looking at the same time. 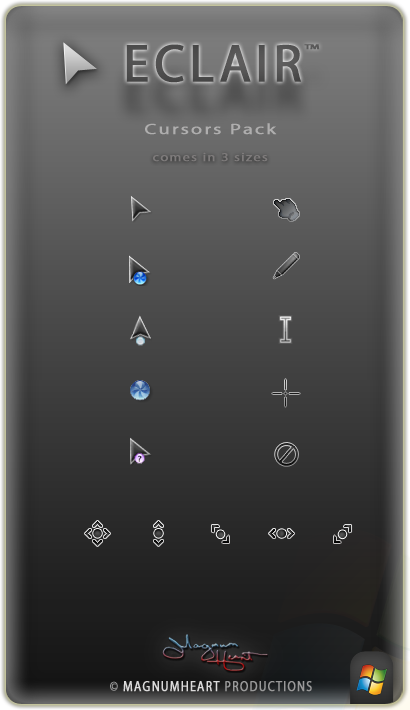 It goes smoothly and the small but still beautiful animation in the cursors make it real fun to just go about different interfaces and seeing them. 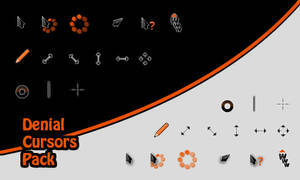 Thanks a lot for this wonderful resource ! Thanks for sharing! 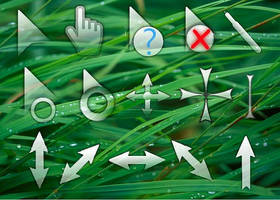 Maybe you should do season themed cursors next, if you're looking for suggestions. Oh wow, I'm going to install this straight away. Thanks! They look super nice. Might go well with the theme I'm using! sadly I don't have enough space for this.. D: when i get a new hardrive I will be sure to download this because these look awesome! you dont have space for 194kb?! lol i was about to say. 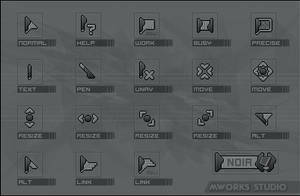 if you dont have that room then your comp is bout to die. Love the look of it makes it seem futuristic with computers these days. To open a ZIP file or a RAR file you have to have the "Unzipping software" installed. help if i click the download it downloads but when i select the file i dont know what to open it with do i mis any crusial program? do you know how i download these? please help me out!